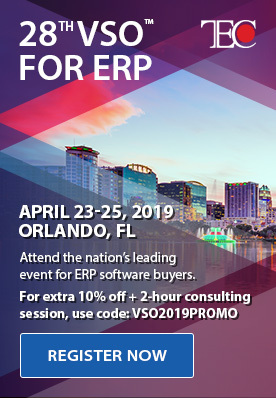 I used to spend more than 70,000 hours helping organizations achieve success with ERP/CPM/CRM solutions, on a cloudy autumn day in 1982, my second year into my accounting degree, I experienced the birth of the first generation CPM tool. On that day, before me was VisiCalc spreadsheet software on an Apple II Plus. The President of Videx, Paul Davis, was telling me how this technology was enabling his startup that created a circuit board to expand Apple II’s 40 column screen to 80, and his function key pad for the Apple II keyboard would make it easier to budget, model, plan, and analyze his company’s business. His passion to spread the value of his creation by working with Steve Jobs and Wozniak’s engineering team to deliver the beginnings of a corporate performance management solution was not lost on me. After 33 years in providing ERP/CPM/CRM software for organizations and most of those years with the Microsoft Dynamics product line, I can say with some confidence the newly released Microsoft Dynamics Business Central will be a leading Cloud ERP system. Like most Cloud ERP systems, transaction processing, such as order processing to collection of payment, is managed well. Departments work together seamlessly by the interdepartmental flow of transactions and shared business processing rules. What is unclear is how a Cloud ERP system can enable world-class decision making by business unit managers and executives. Cloud is new, and therefore Cloud ERPs such as Dynamics 365 Business Central have been outfitted with the latest technology, offer modern user experience, secure application programming interface (API), and the ability to extend with industry or user specific functionality through custom programming or independent software vendor application add-ons. Improvements in Cloud ERP systems have focused on reducing the costs to process transactions with more categorization, improving user satisfaction, compliance, security, and reducing the cost to extract information out of the ERP for departmental managers to optimize business process decisions. 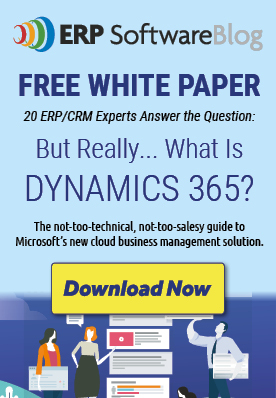 What is missing from Cloud ERPs, such as Microsoft Dynamics 365 Business Central are tools for executives and business unit managers to make world-class decisions. 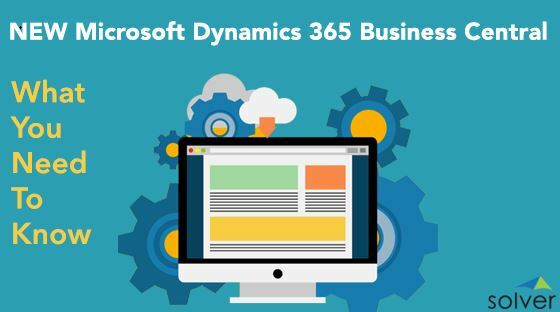 To read more about Dynamics 365 Business Central and the 13 times I will list that represent what a world-class CPM solution should have, click here.